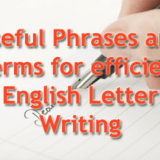 eVirtualGuru - Page 4 of 122 - English Essay, Hindi Essay, Letter Writing, CBSE E-Books, IELTS, PTE Essay, Shorthand, Articles. 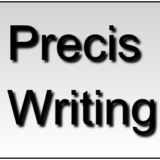 What is Precis Writing, How to Write Precis complete guide for Class 10, Class 12, Graduation and Competitive Exam. 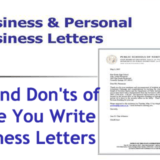 Essay, Paragraph or Speech on “Sports Day in My School” Complete Essay, Speech for Class 10, Class 12 and Graduation and other classes. Pte 70 Score Essay on “All History Books are biased”. Do you Support this View? Pte Essay on “Discuss the Benefits of and the Problems caused by the Artificial Damming of Rivers”. Essay on “Pen is Mightier than the Sword” Complete Essay for Class 10, Class 12 and Graduation and other classes.